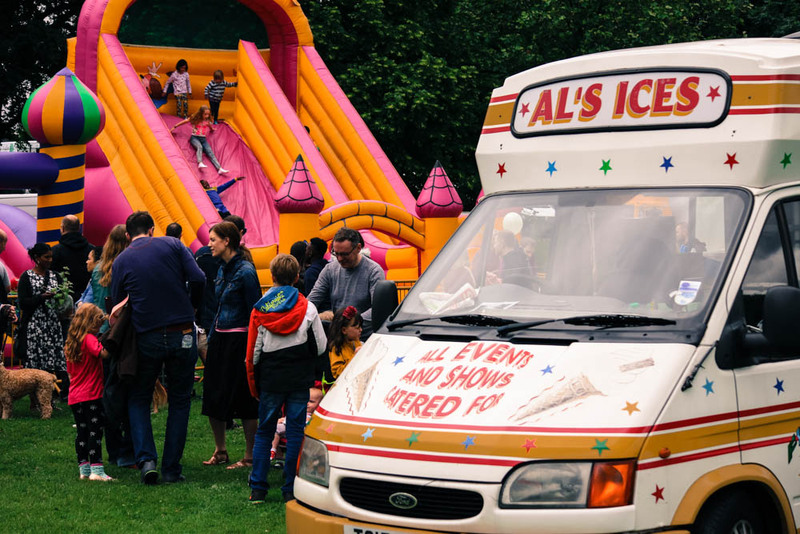 Planning and applications for our spectacular annual Fayre have already begun. 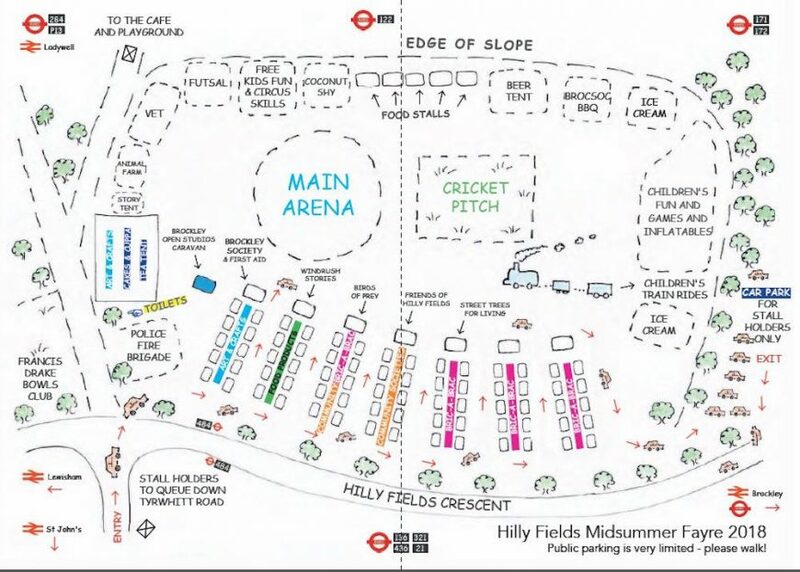 Catering stalls (maximum 10). Download the combined application form and information sheet as a PDF file, or as a Word document. 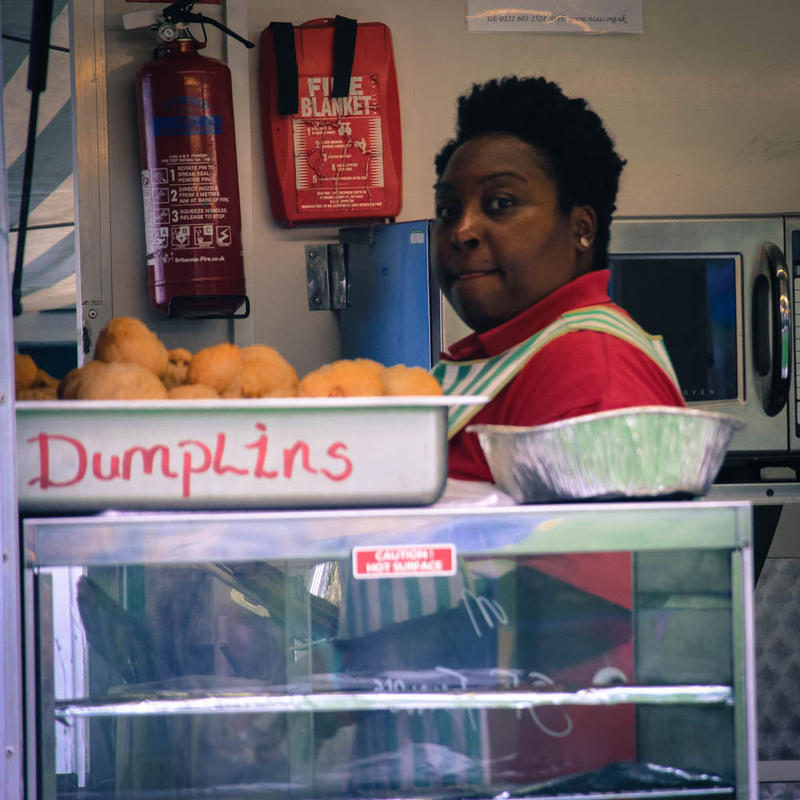 General stall (non-catering) application form as PDF and Word documents, and the accompanying Information Sheet. 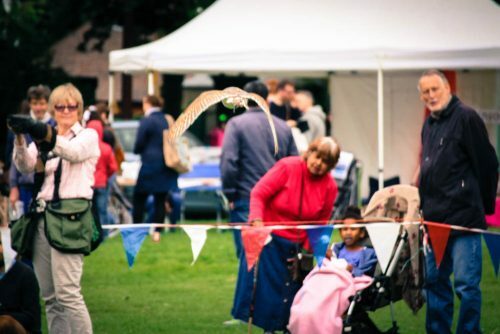 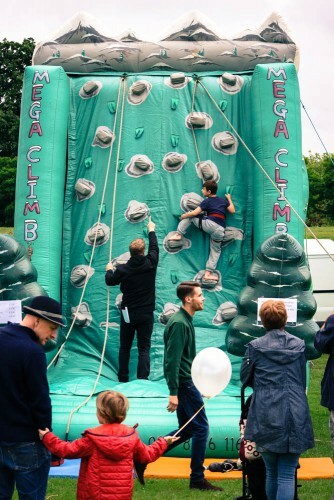 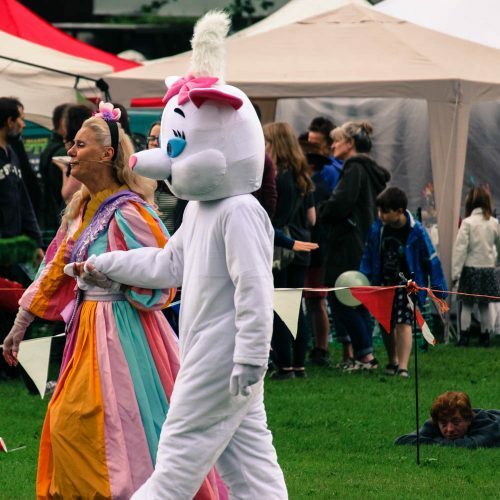 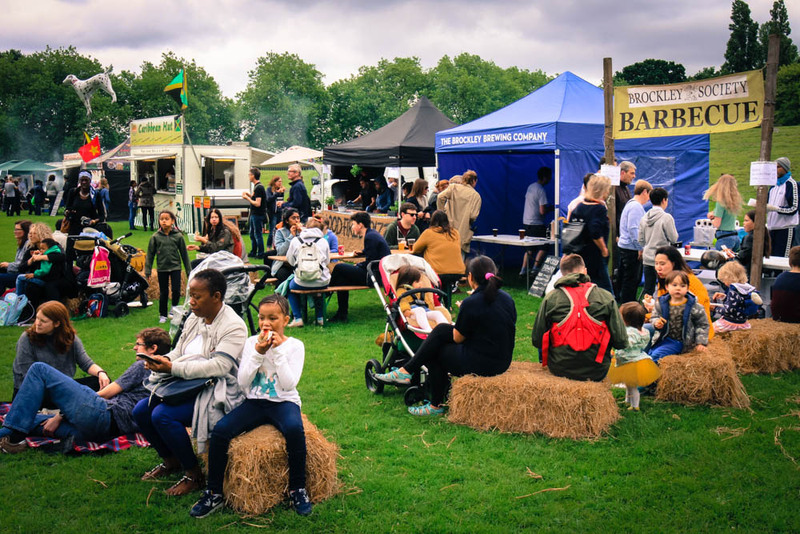 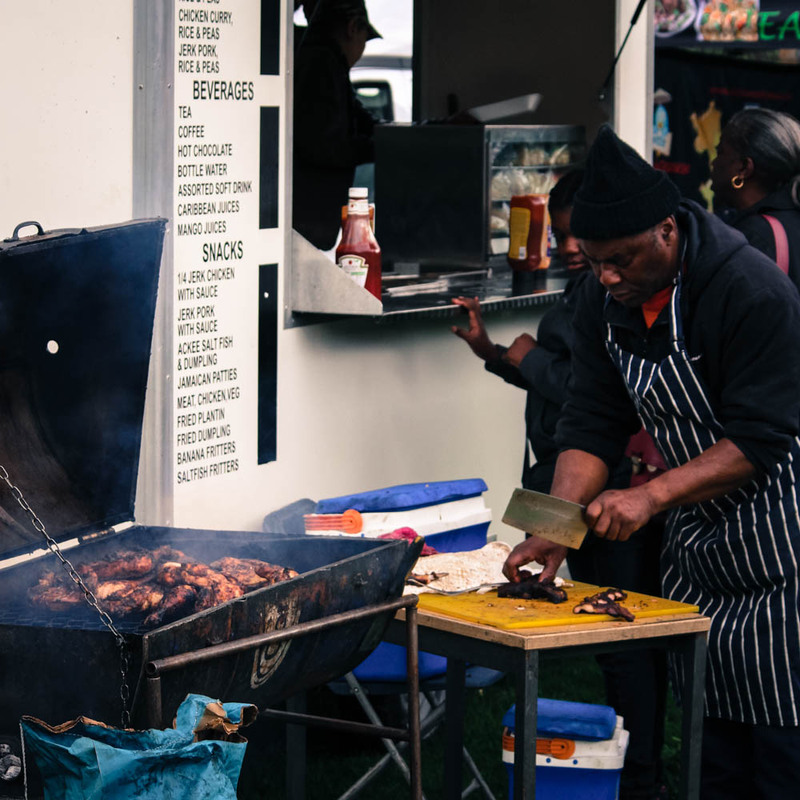 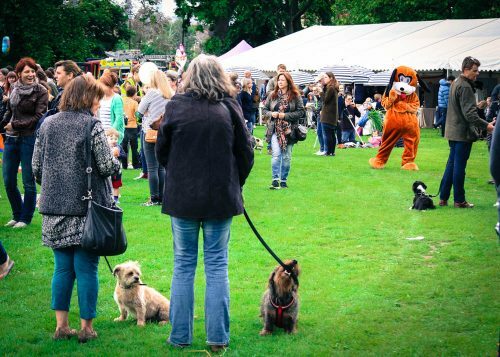 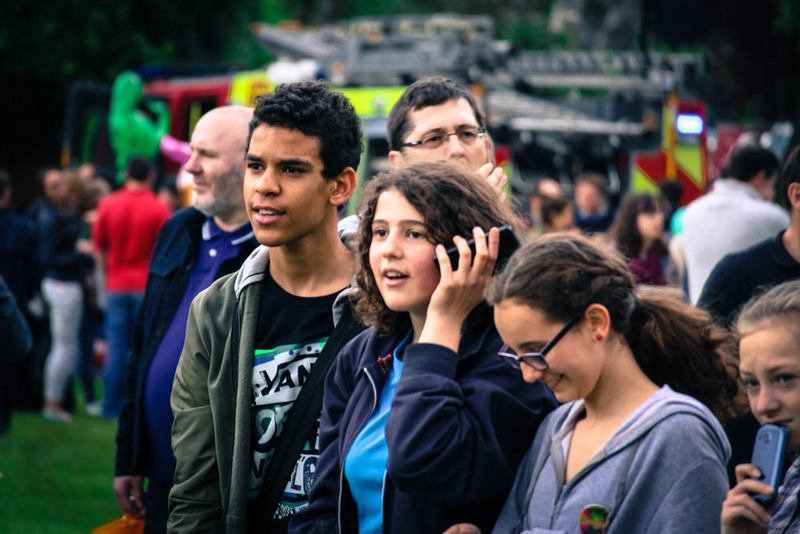 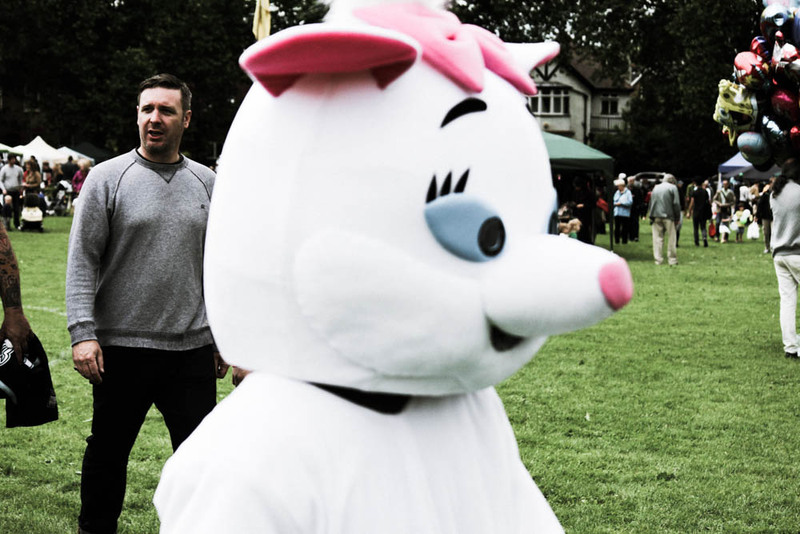 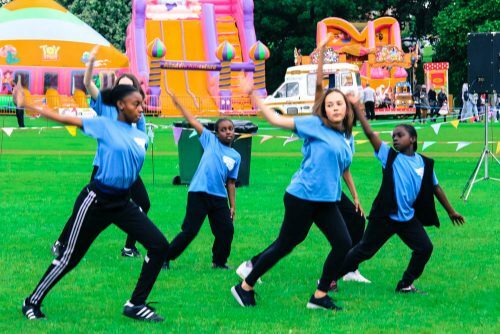 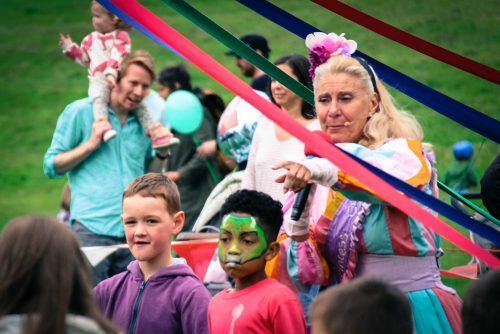 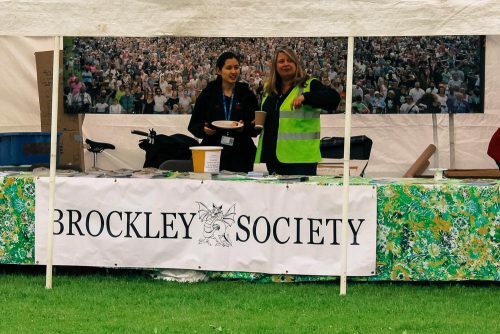 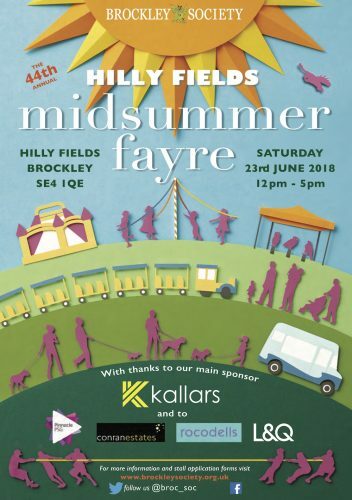 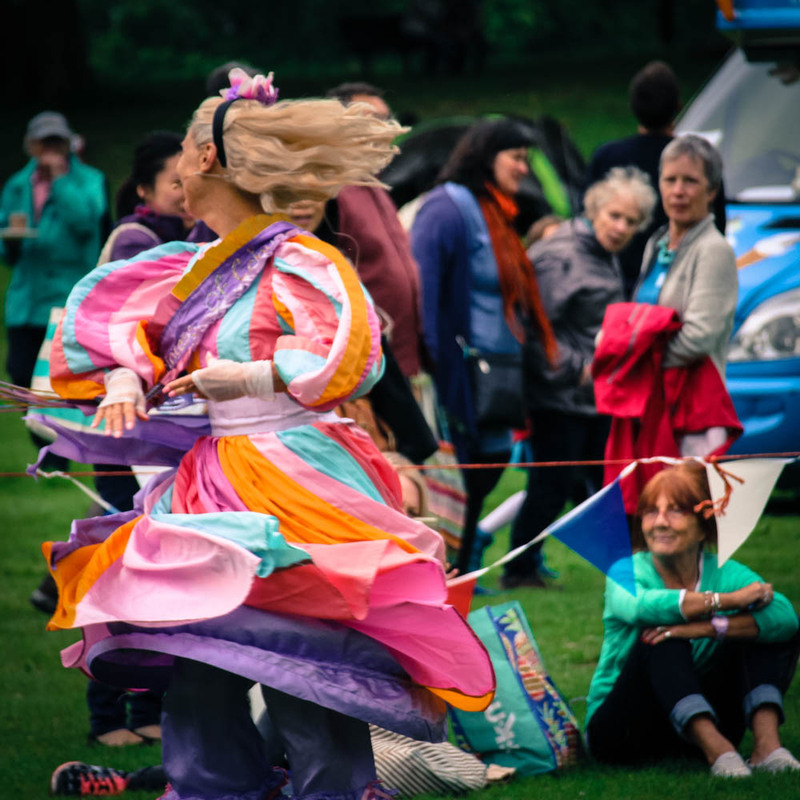 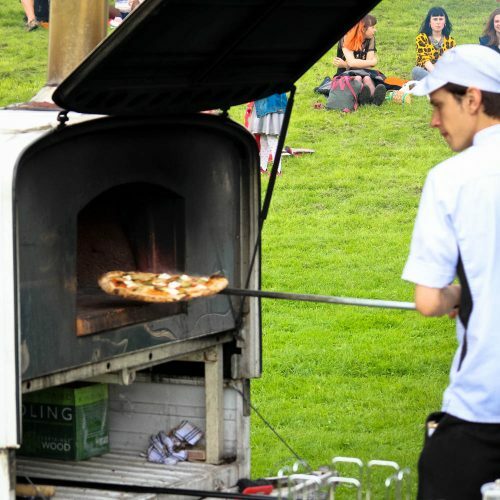 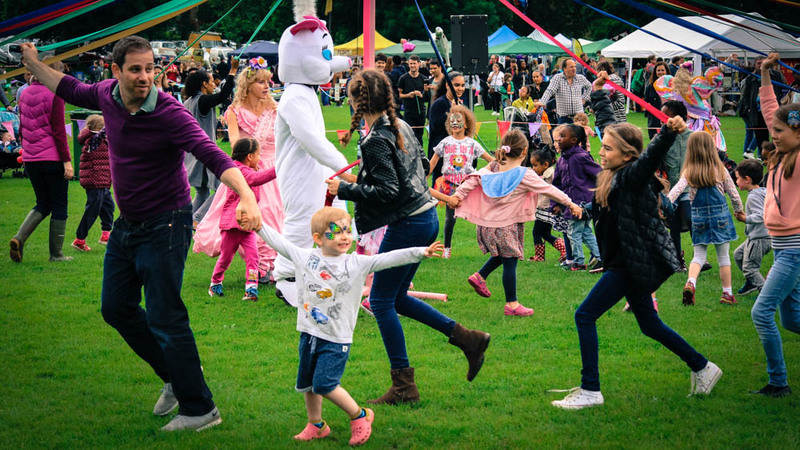 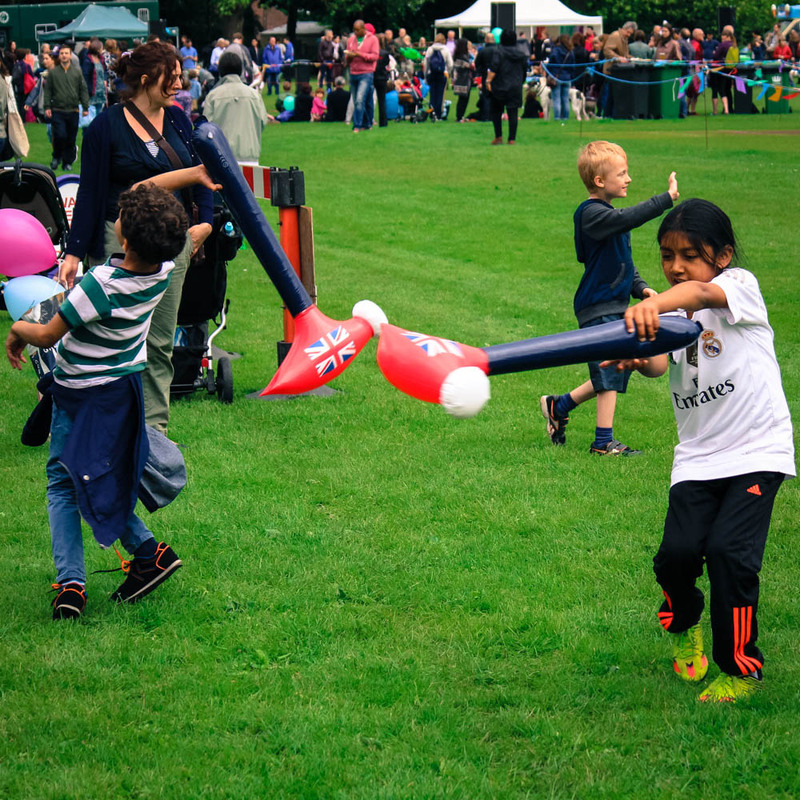 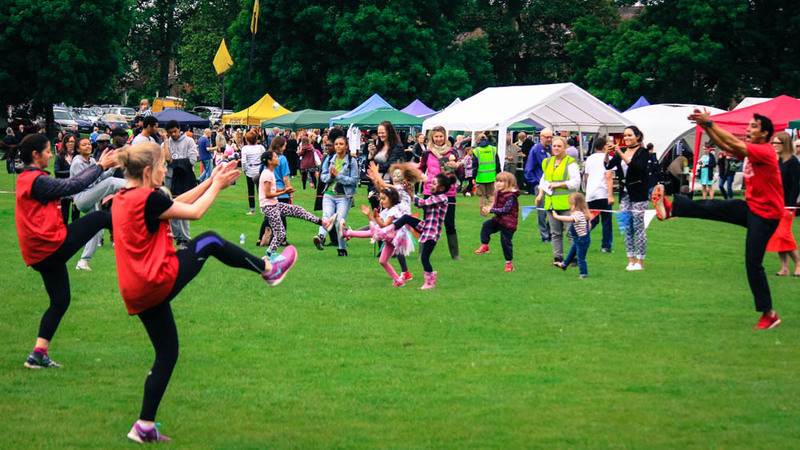 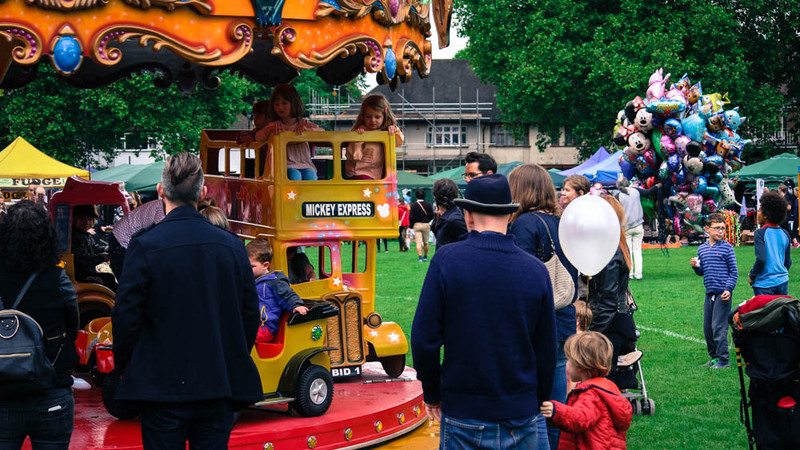 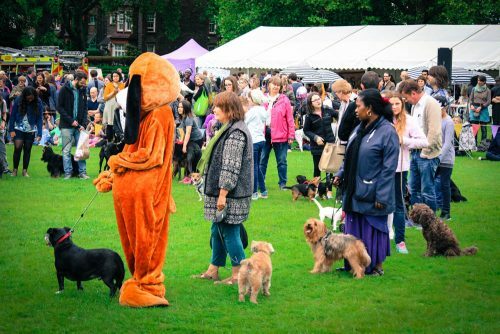 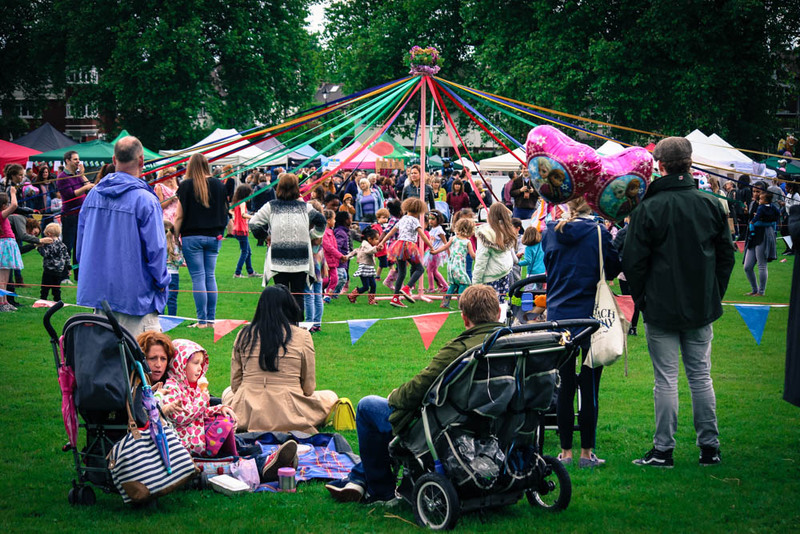 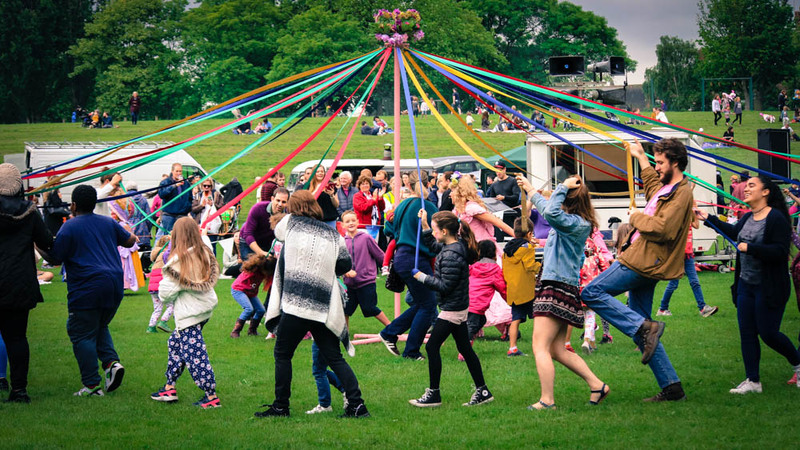 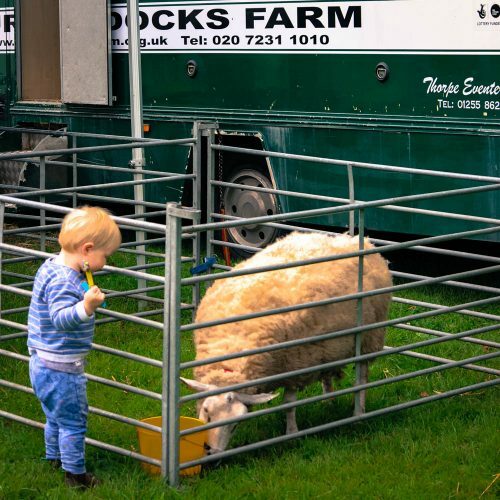 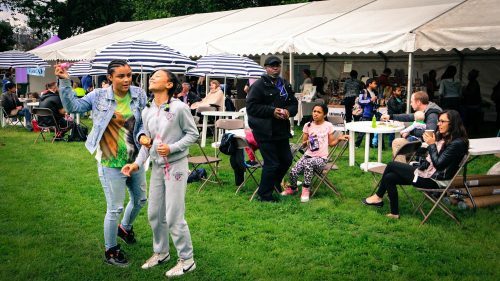 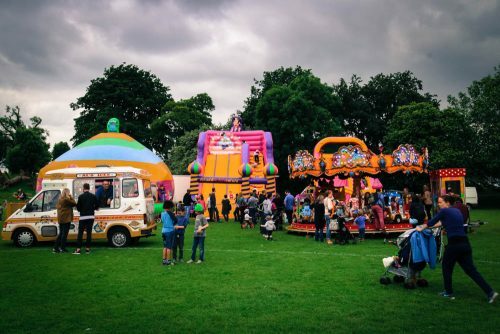 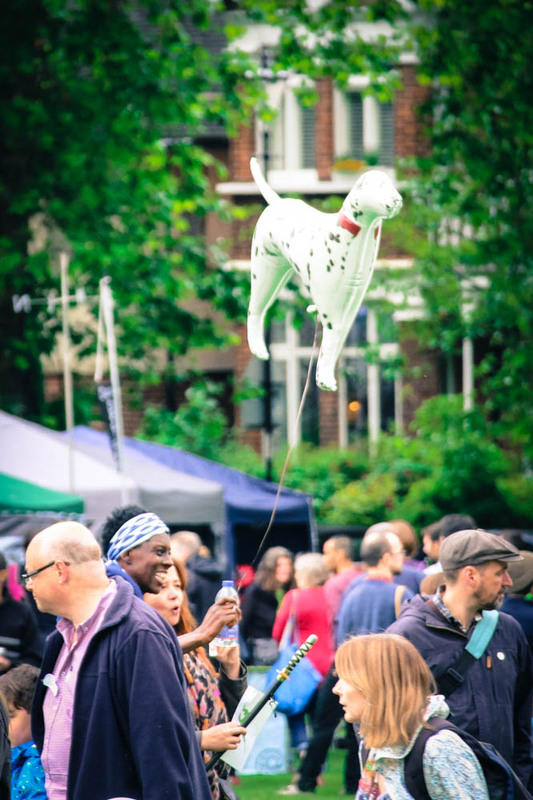 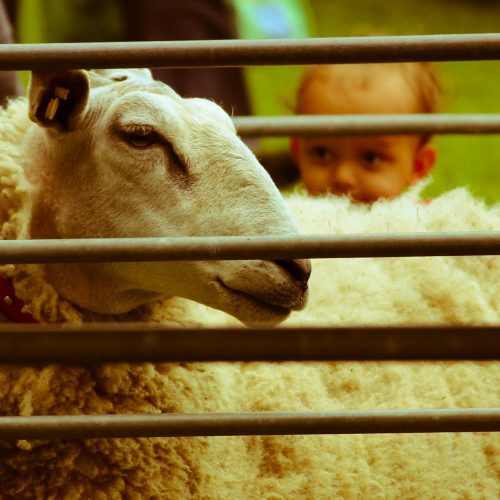 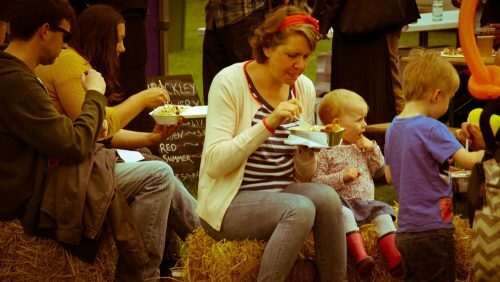 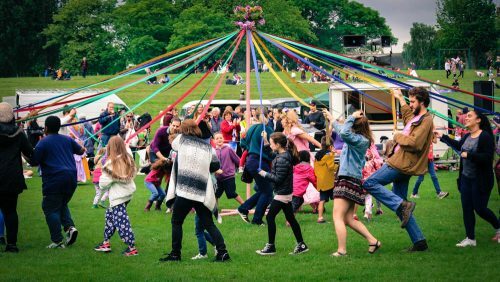 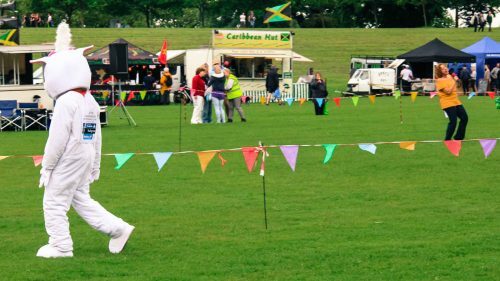 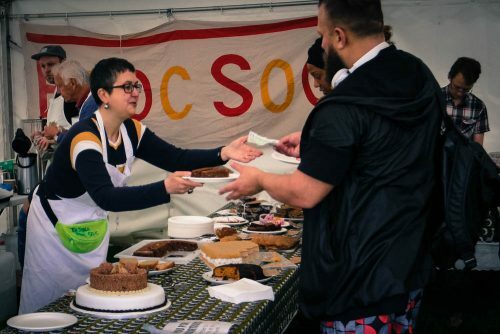 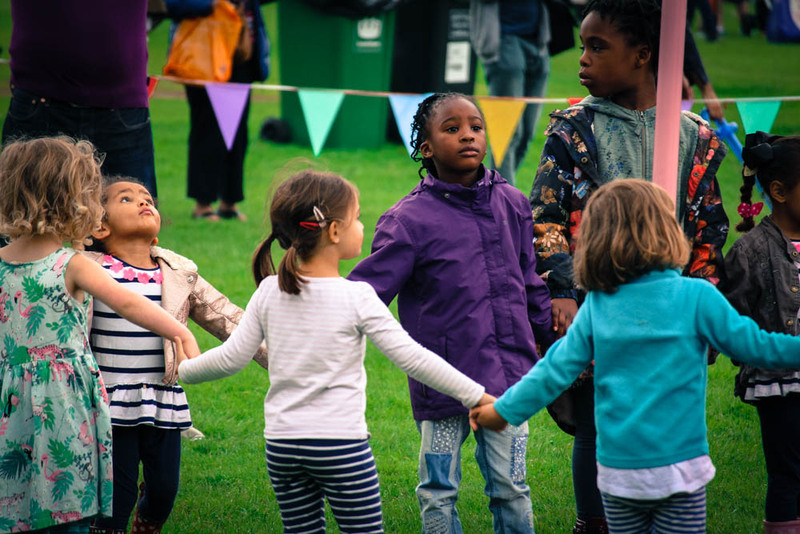 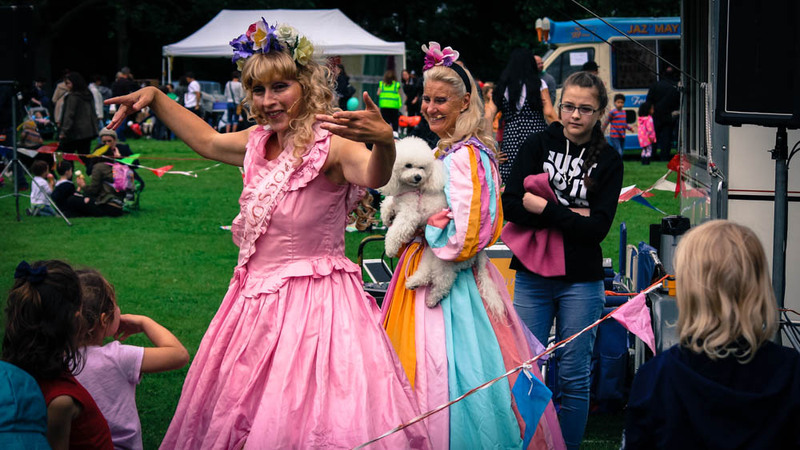 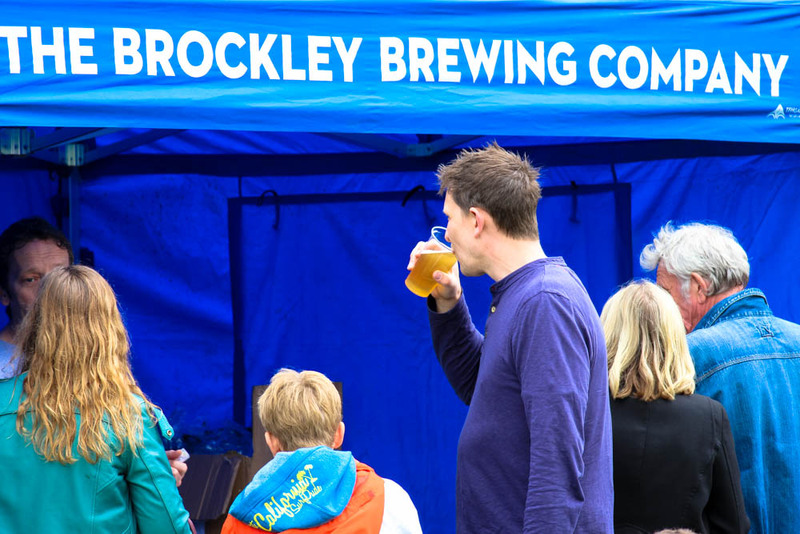 Brockley Society has been organising the Hilly Fields Midsummer Fayre for 44 years, and as one of Brockley’s biggest and best community events it contributes hugely to the unique character of our area. 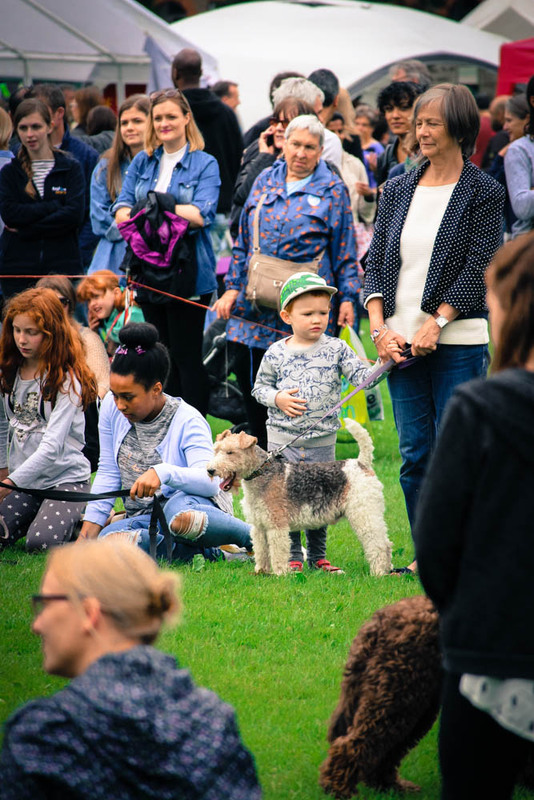 Attendance on the day is regularly over 5000, and for many it is a real highlight of the summer. 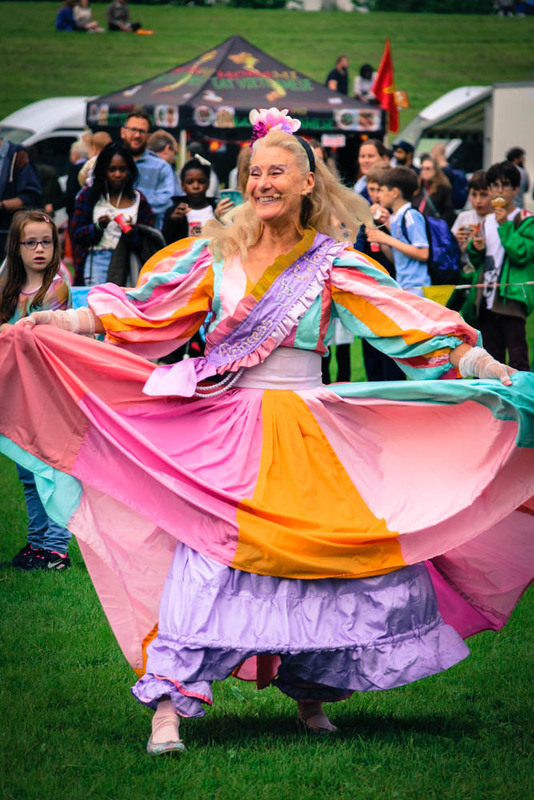 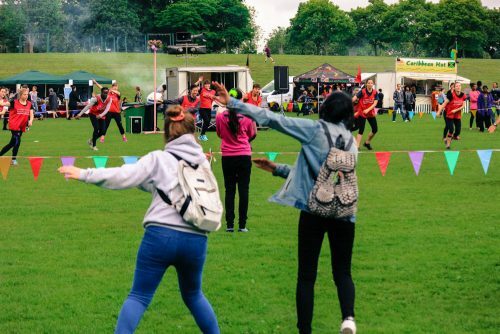 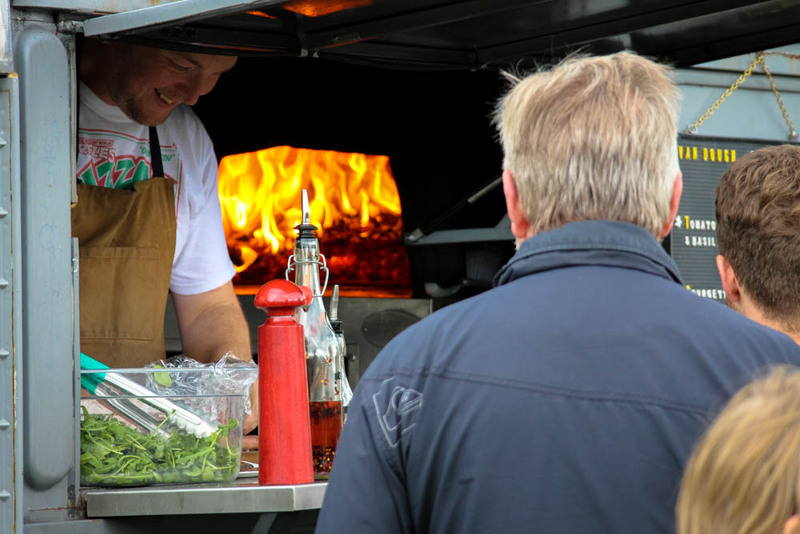 It features a wide range of arts, crafts, community, bric-a-brac and food-related stalls as well as delicious hot and cold foods, refreshing ales, singing and dancing, charity displays, competitions, a birds-of-prey display, fun fair, animal farm and much much more. HOWEVER, IT IS ENTIRELY RUN BY VOLUNTEERS, AND WE NEED AS MANY AS POSSIBLE TO MAKE THINGS RUN SMOOTHLY! 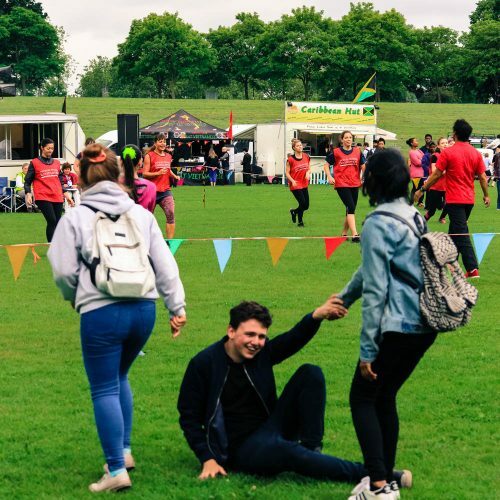 Whether you have enjoyed the event in the past or are new to the area, please consider giving up a few hours of your time to help make the event a success. 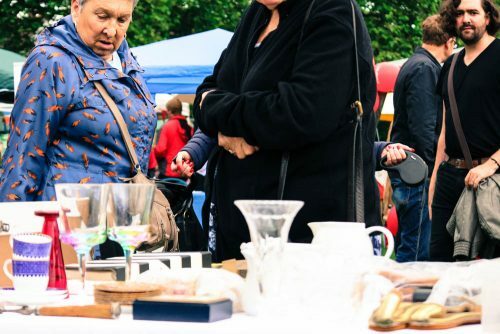 It’s a great way to make new friends, give something back to the community, and get a real sense of satisfaction. 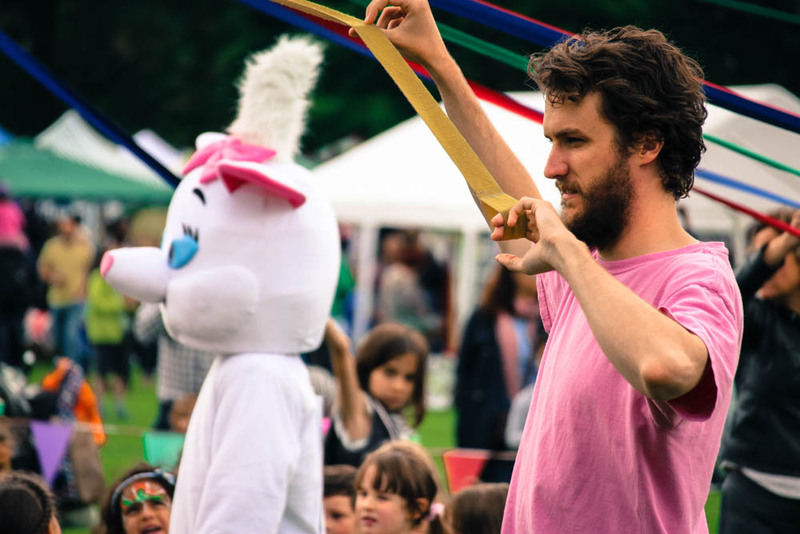 There are a wide range of roles, meaning there’s something for everyone! 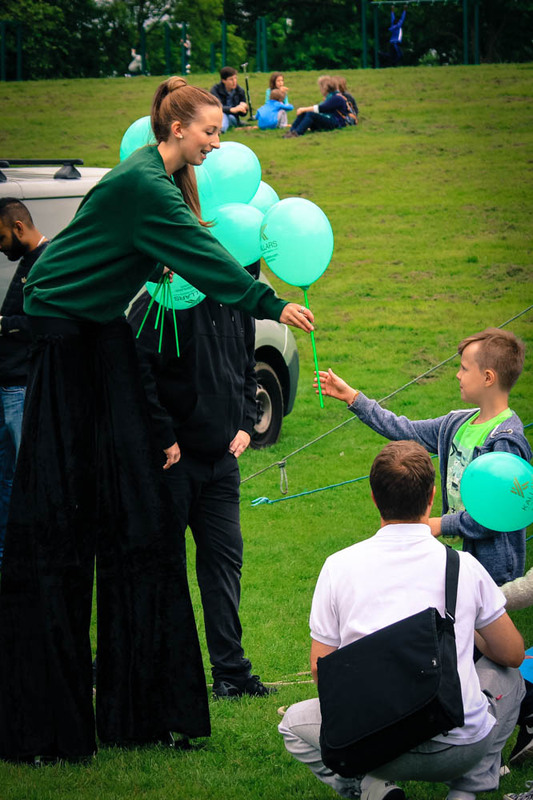 Preliminary work takes place over the coming months, but the main priority is for volunteers on the day itself. 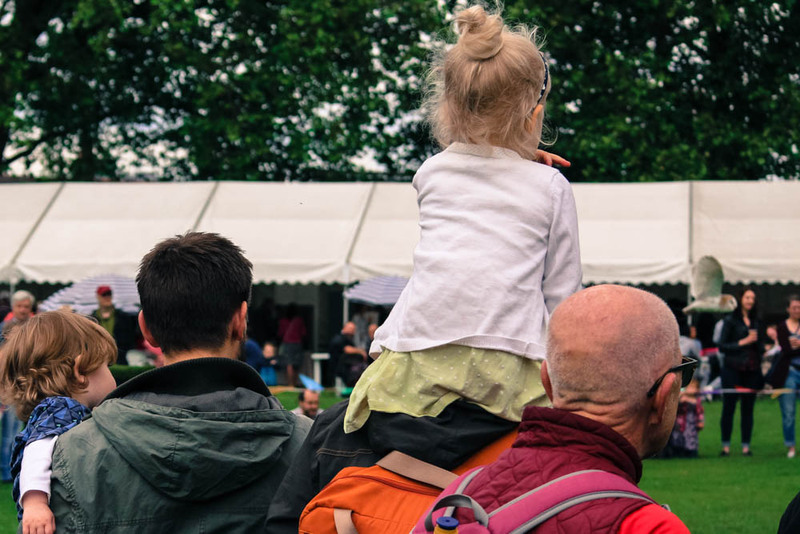 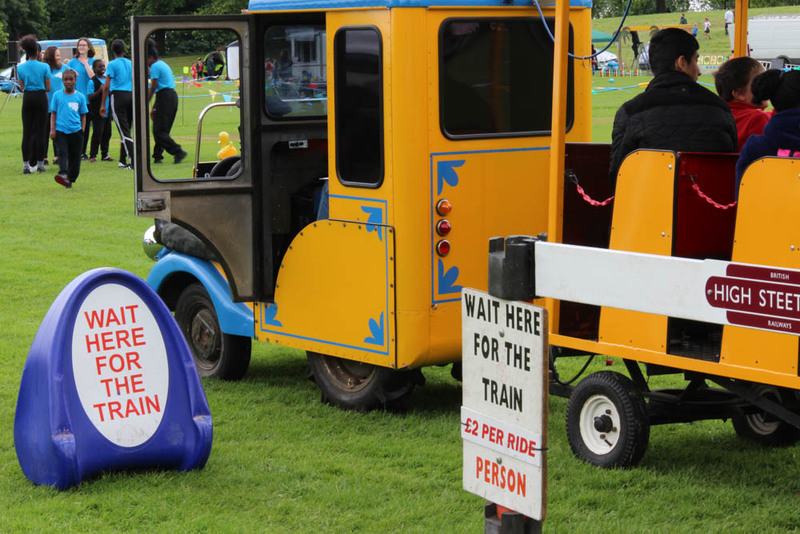 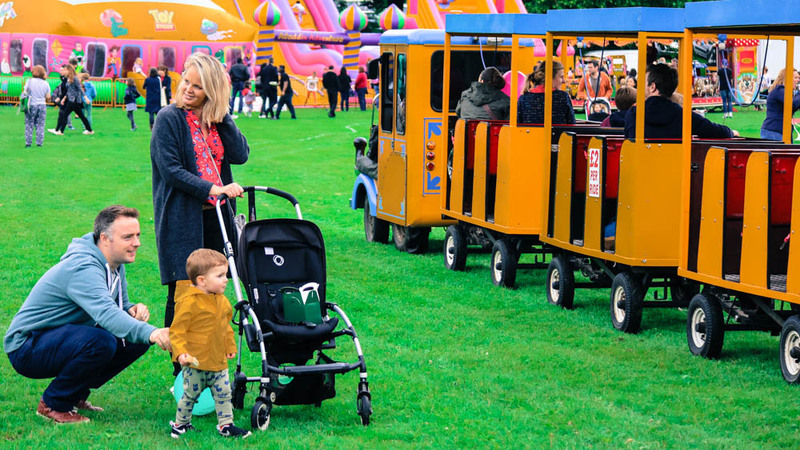 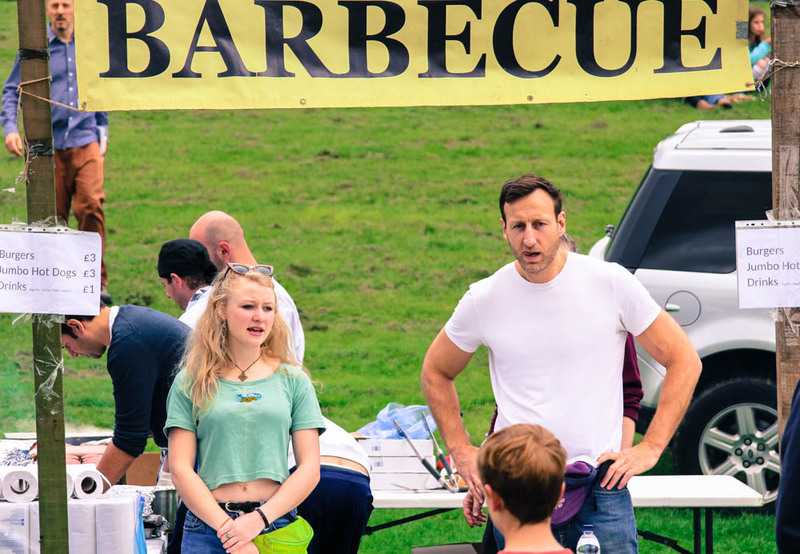 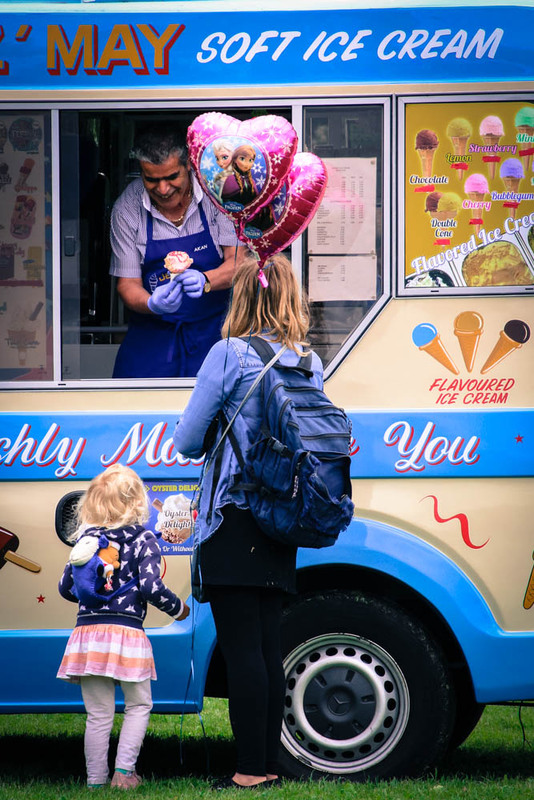 You do not need to help out for the whole day; roles can be split into just a few hours – so you still have plenty of time to enjoy the many attractions of the Fayre itself. See the ‘Volunteering’ section below for an overview of the roles, and how to get involved. 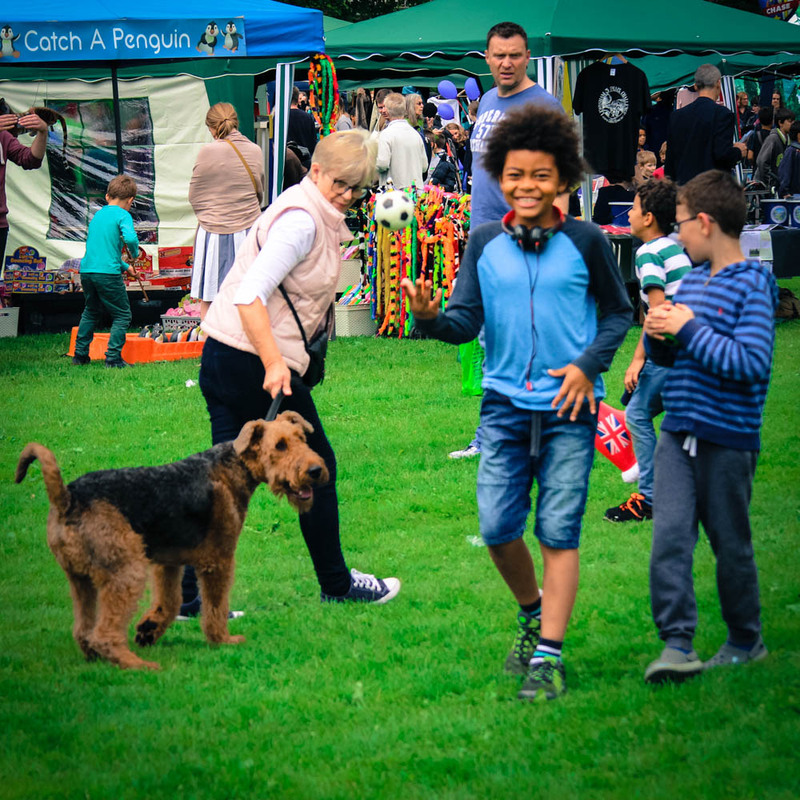 There are three ways for local businesses to support the Fayre: donating a raffle prize, becomimg a Fayre Sponsor, or advertising in the programme. See the ‘Advertising, Prizes and Sponsorship’ section below for further details. . 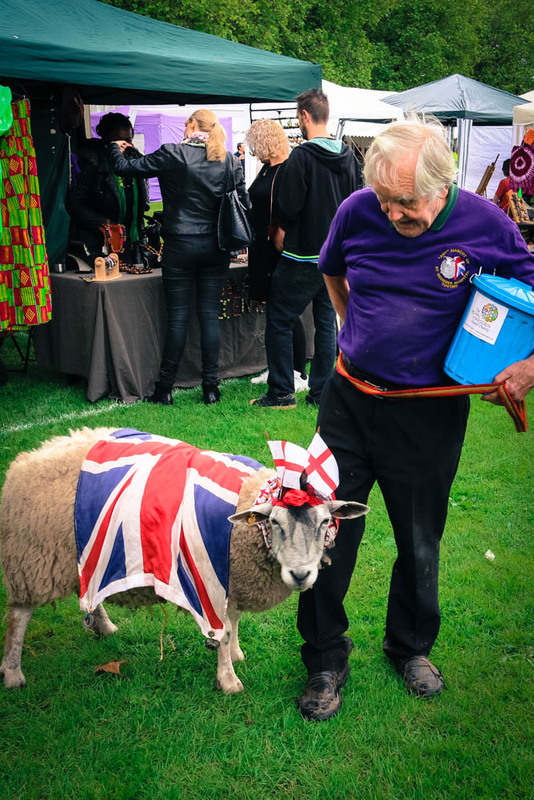 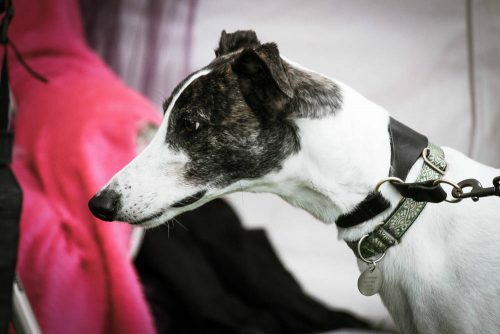 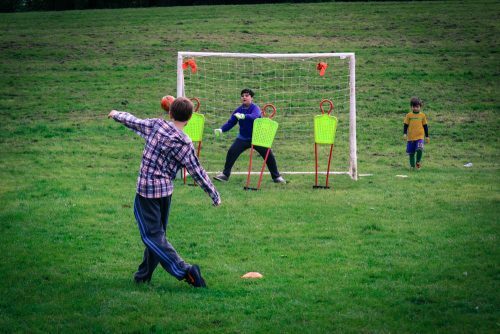 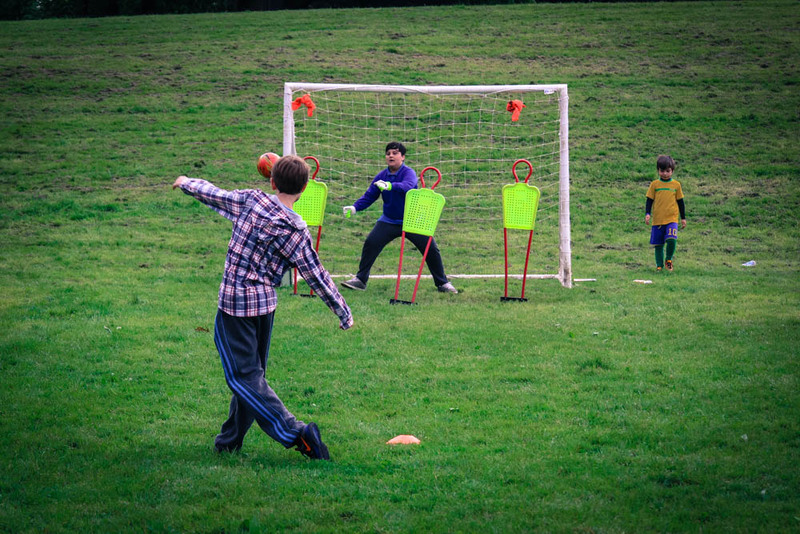 Hundreds of local people, smaller businesses and charities run General Stalls on the field, which contribute hugely to the unique ‘village fete’ atmosphere. 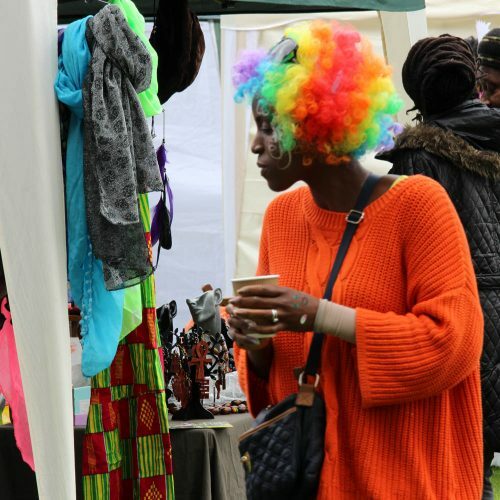 Arts & Crafts, Food-related, Community and Services and Bric-à-brac etc. 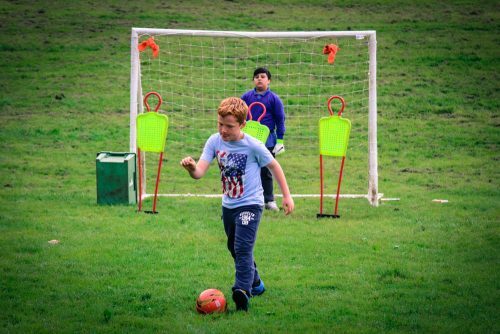 The Application Form and Information Sheet will be availble to download from here on April 1st. 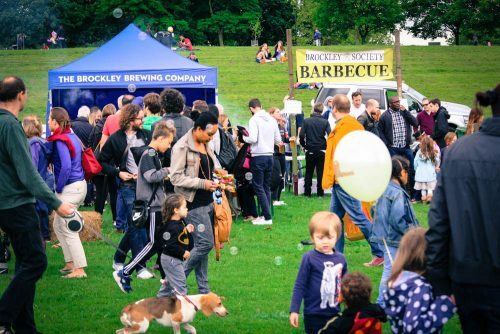 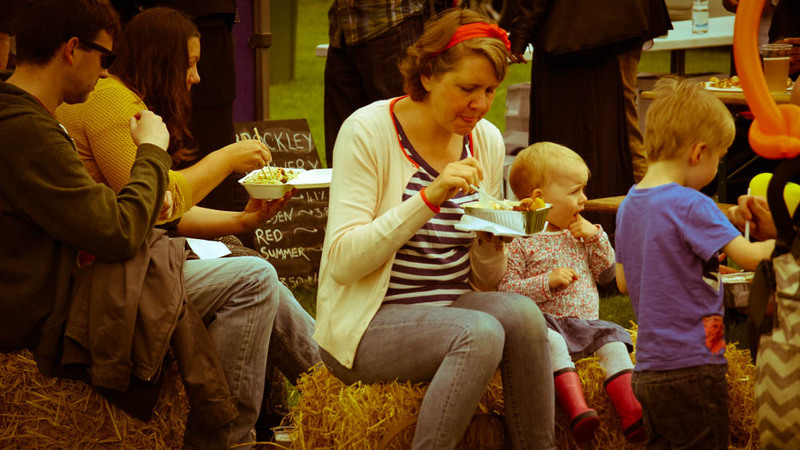 Or feel free to contact us at stalls(AT)brockleysociety.org.uk. 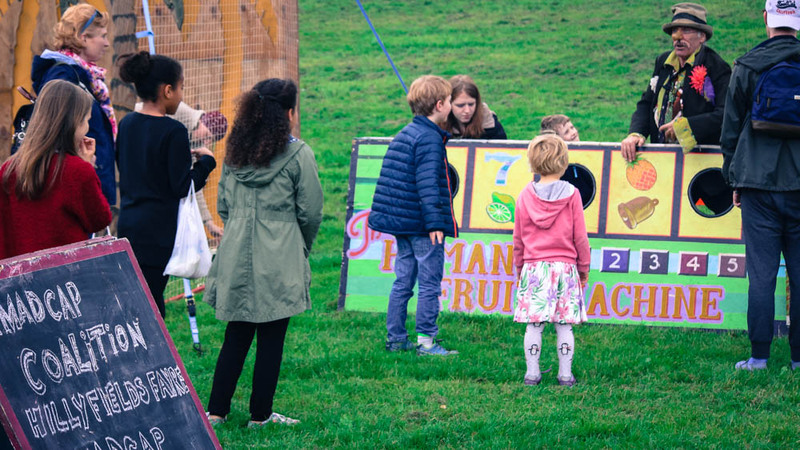 You can view a full breakdown of all the roles at last year’s Fayre here. We will upload the same details for this year in the coming weeks. Please consider getting involved! 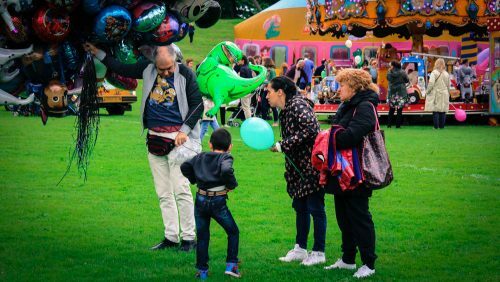 Most roles only require a couple of hours of your time; the more the merrier, and the smoother the event will run. 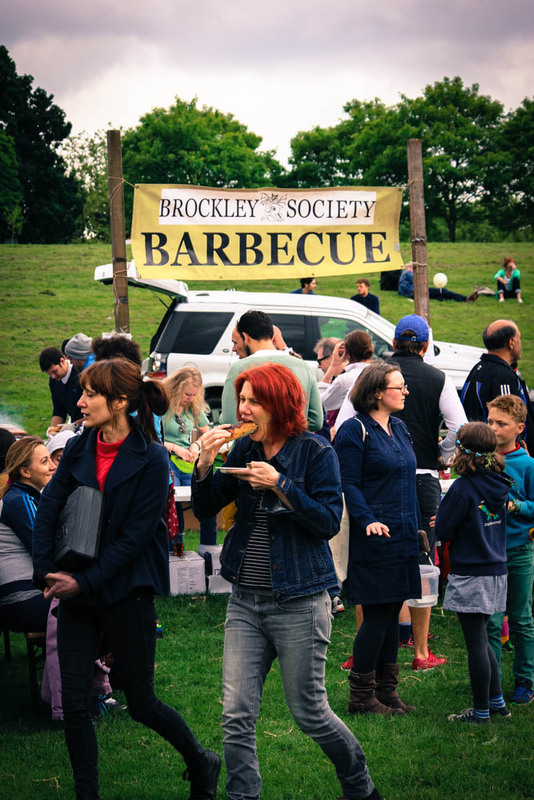 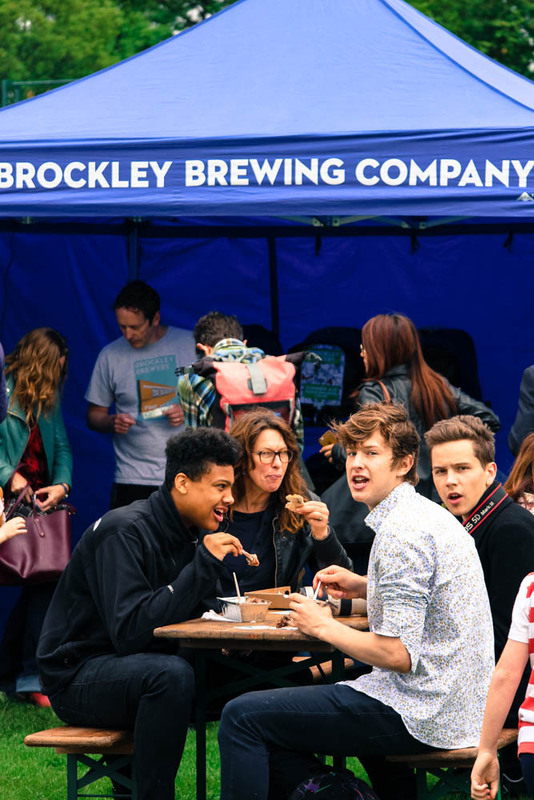 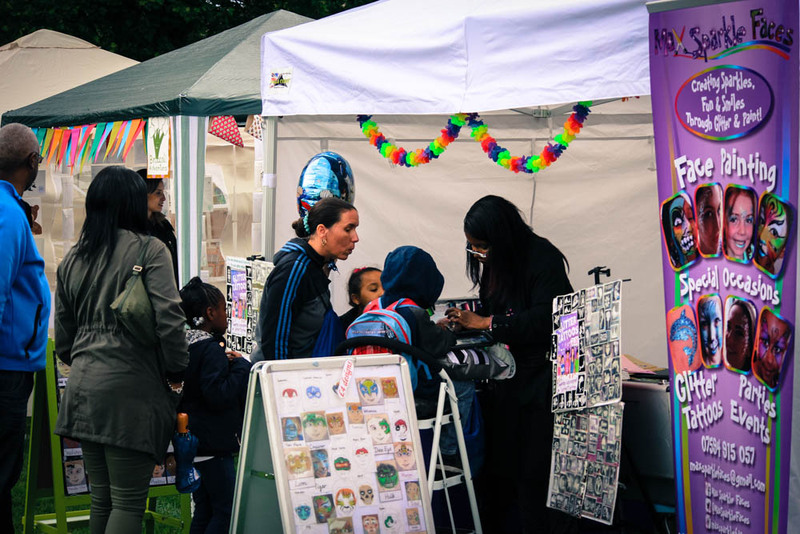 It’s a great way to meet locals, and help our diverse and wonderful Brockley community thrive. And treated to a performance by a local dance group. Collecting for charity and making everyone smile! 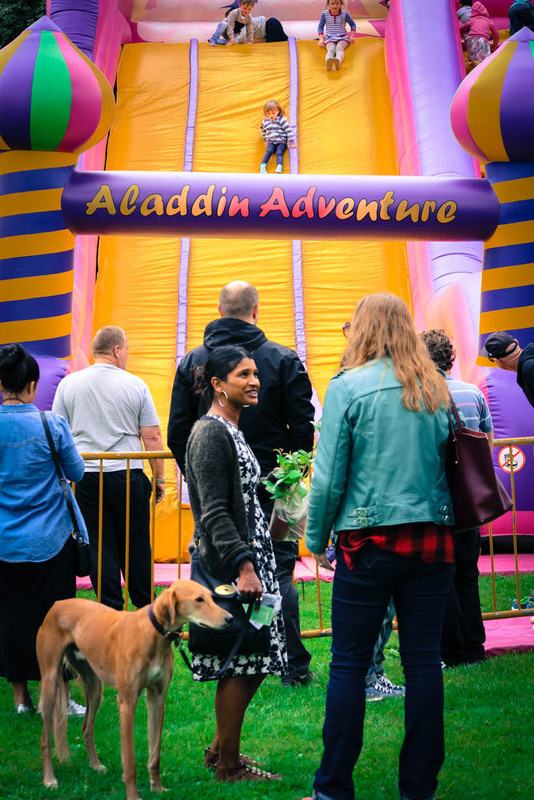 Hosted by a very energetic, Disney princess! 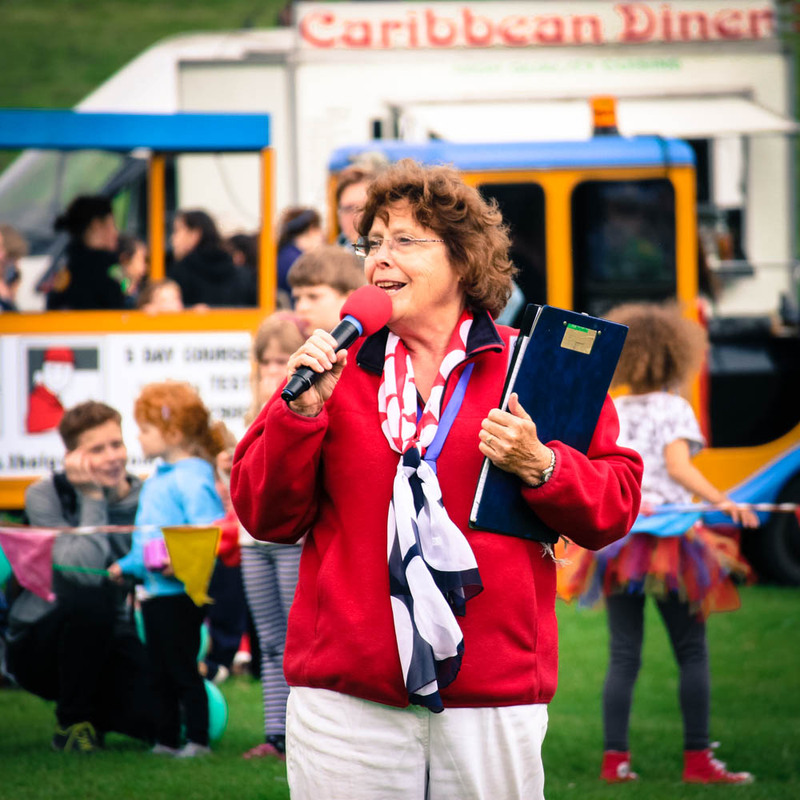 As the maypole continued to excite and amaze..
Our compere for the day kept the crowd informed and entertained! 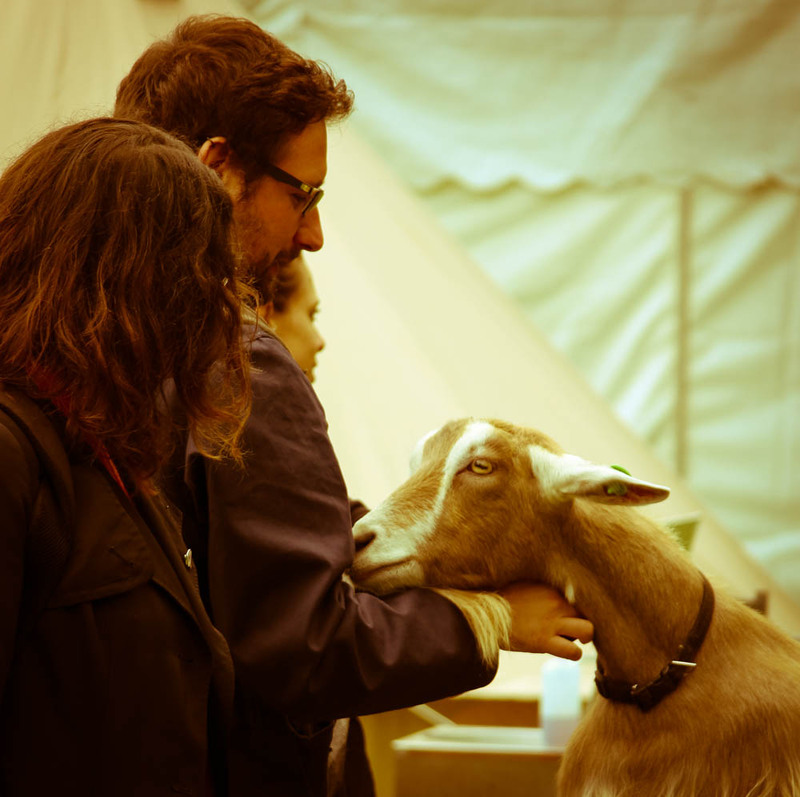 and is a great event for adults, kids and pets!